Network Products Guide has named Waggl as one of 2018’s Best Startups in the 13th Annual IT World Awards®. The annual IT World Awards recognition program encompasses the world’s best in organizational performance, products and services, hot technologies, executives and management teams, successful deployments, product management and engineering, customer satisfaction, and public relations in every area of information technology. 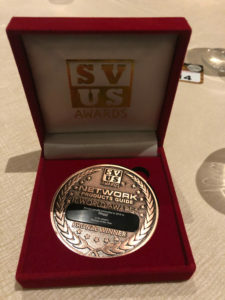 More than 80 judges from a broad spectrum of industry voices from around the world participated in the information technology awards from Network Products Guide. As industry’s leading technology research and advisory publication, Network Products Guide plays a vital role in keeping decision makers and end-users informed of the choices they can make in all areas of information technology. 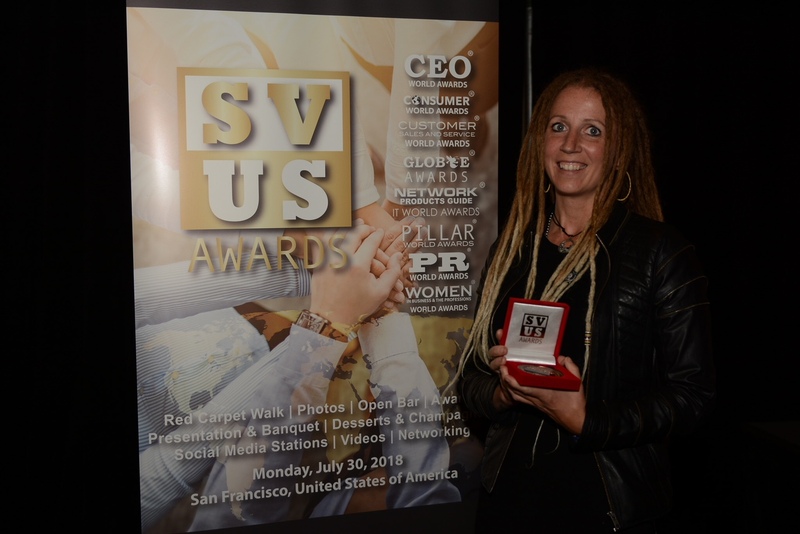 Winners of the 13th Annual IT World Awards were honored in San Francisco on Monday, July 30, 2018 during the annual SVUS Red Carpet Awards Ceremony Dinner attended by the finalists, winners, judges and industry peers. We are delighted to be recognized as one of the Best Startups of 2018, and giddy with excitement about all of the recent acknowledgement for Waggl. In June 2018, we were commended by the North American Employee Engagement Awards as one of the best employee engagement vendors of 2018. In May, Inc. Magazine named Waggl as one of the Best Workplaces of 2018. That came on the heels of Waggl’s #15 ranking on the San Francisco Business Times/ Silicon Valley Business Journal’s list of Best Places to Work in the Bay Area. And just a few months before that, Waggl was selected as Best Advance in Assessment and Survey Technology by Brandon Hall Group. Taken collectively, these awards are a powerful validation of Waggl’s commitment to excellence. As a Waggl customer, partner, employee or stakeholder of any kind, you have helped us to earn these accolades by providing us with the right feedback and guidance to take us from good to great. We’re thankful to you for everything you do, and dedicated to applying what we’ve learned from you toward continuous improvement as we pursue our mission of elevating employee voice in the workplace. Thank you, as always, for your partnership, and for enabling us to shine! What can we do to help you take the voice of your employees to the next level? Contact us today to learn more.